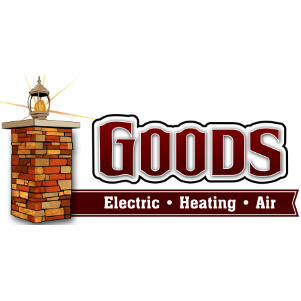 Since 2001, Goods Electric, Heating and Air has been servicing Columbiana, OH in all of its Electric, Heating and Cooling needs. We continually strive to deliver friendly, trustworthy and professional service while promising upfront pricing and satisfaction guaranteed. Give us a call today!